Eh? Japanese SFX while the dialogue is in Chinese? 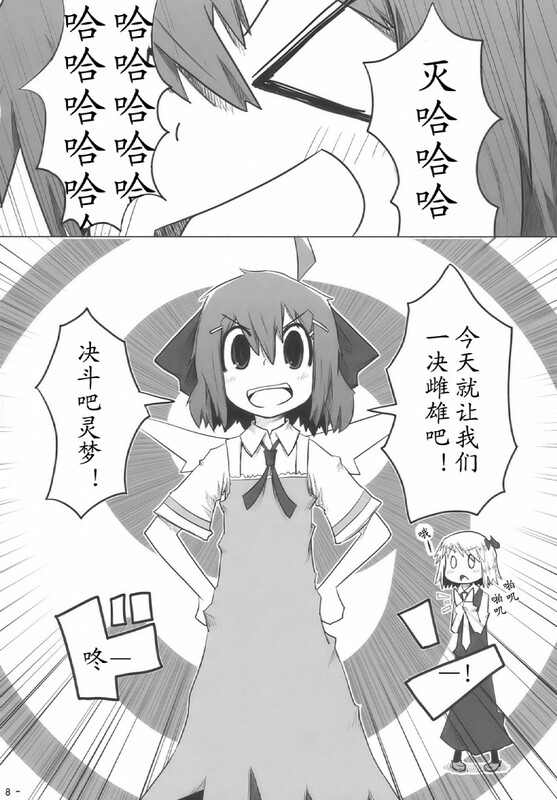 So now we have a soft translated English version of a hard traslated Chinese version of a Japanese doujinshi. Today let's have a showdown to the finish!